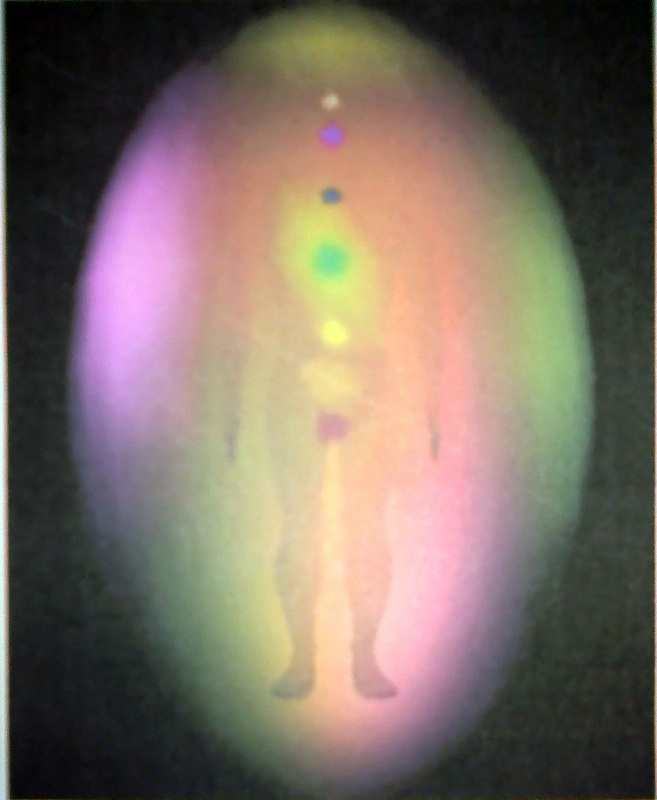 So.. on Saturday at the Festival Evolution, I had the opportunity, for the first time in my life, to have my Aura Colours & Chakras Report. I’m sceptical about the results and I may always be, because I don’t understand how they can give such a detailed report about your energy field/levels/colours/frequency only by holding your left hand for half of minute on a “very sophisticated device”, while also having a lot of people around you. I could open my mind a little more and accept that I may not know everything. Still, there is a big part of me that says that all this is just a scam. But considering that the original price of such a device is “a half of a car” – over 6000 dollars, I can say that… it is a very well elaborated scam :D.
Now honestly I really wanna have this toy for myself!! And considering that the market price for one reading/report is 25 dollars – which includes 30 minutes of the analyser’s time and 23 color printed pages – the investment could even bring some profit… after the first 500 reports. – Orange-Yellow personality – analytical, intellectual, detail oriented, logical, structured, scientific. – Orange-yellow on the right: incoming of creative energy; able to complete a creative project that you’ve been working for a while; or a burst of great enthusiastic energy enabling you to start a brand new avenue of creativity with much pleasure and enjoyment. – Lavander on the right: spiritual and intuitive insight, energy with healing effect on others; may be receiving impressions and visions, often without trying; idealistic and futuristic, with psychic abilities. Anyway, I want this toy for myself. This entry was posted in Writings in English on April 22, 2013 by Stefania.